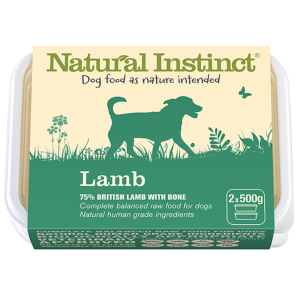 With a fat content of nearly twice that of chicken, this is ideal for dogs that need to gain weight. Suitable for adult dogs of all breeds. Perfect consistency for my older dog who hasn't got many of her teeth left, and my two year old loves it too!